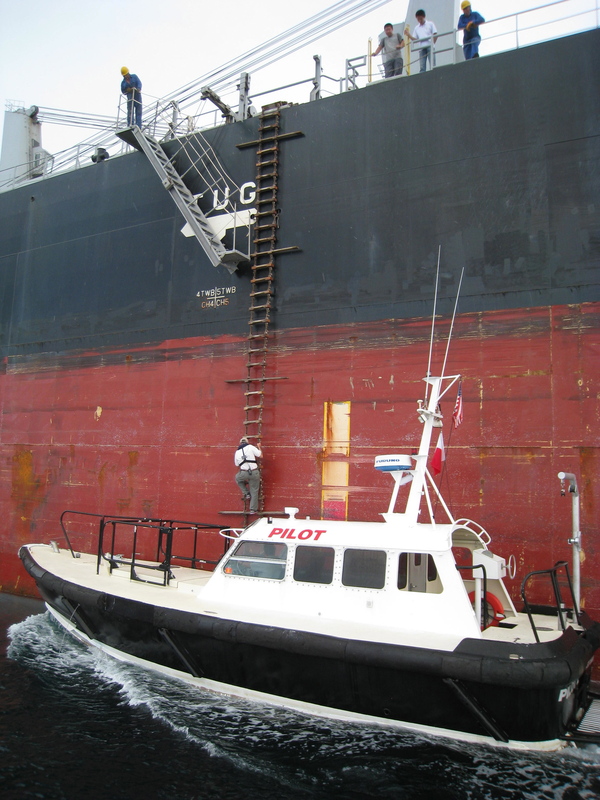 Pilots board inbound vessels and disembark from outbound vessels by climbing up or down specially designed pilot ladders which are rigged by the ship crews. This transfer between vessels can be one of the most dangerous part of a pilot’s job. 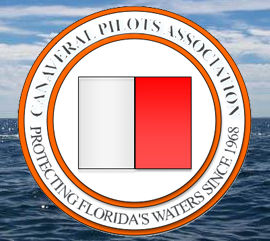 Pilot boat captains must use skill and expertise in safely maneuvering the pilot boat alongside large vessels making 6 to 8 knots of speed through the water. In some ports, speeds may be even greater. Weather conditions can present challenges and ships often have to maneuver to make a lee for the pilot boat to come alongside. At times, ground swells can come from the opposite direction of strong wind, making it difficult for ships to make a good lee. Pilots and pilot boat captains have to be extremely focused and safety conscious at all times during these transfers. Pilots and pilot boat captains make these transfers day and night, in all conditions of weather, to keep world commerce flowing safely in and out of busy harbors around the world.